BLACKHAWK! Products Group has announced a new line of watches. The example at the right is called their Deep Sea Operator. There are several variations of the timepieces in the collection, including the Field Operator, Advanced Field Operator, Race Operator, and the Deep Sea Operator. 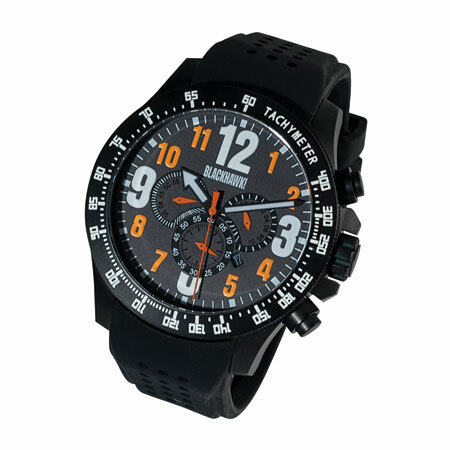 MSRP for these watches run from $159.00 to $299.00. 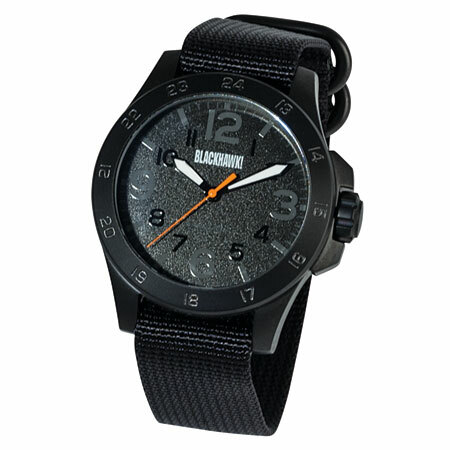 General features of the watches include 316L stainless steel cases, Miyota quartz movements, PVD blackening on some models, and sapphire crystals with anti-glare coating. “Less is more” dial graphics increase human factors recognition reaction time. 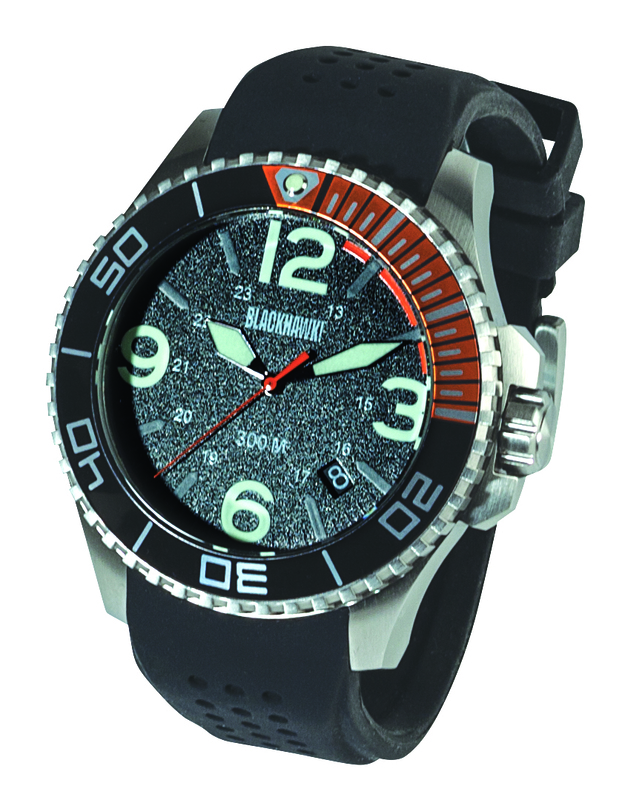 The Deep Sea variant is water-resistant to 300m and meets ISO 6425 standards. The other watches in the series are water-resistant to 100m. 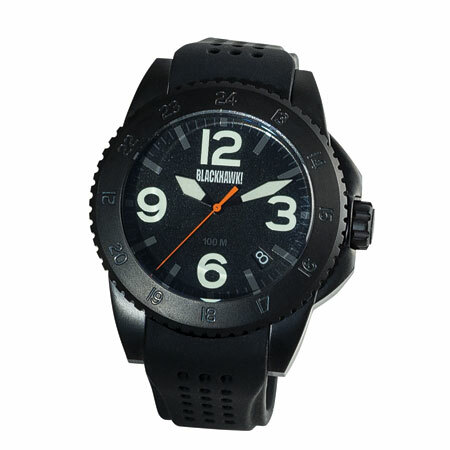 This entry was posted in Watches and tagged BLACKHAWK!, BLACKHAWK! Watches, Deep Sea Operator, Field Operator, Race Operator. Bookmark the permalink.